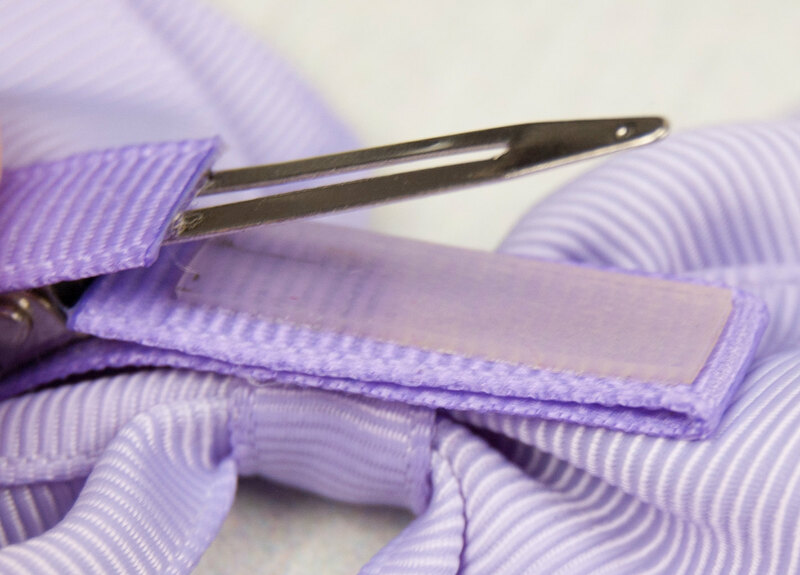 Simply cut your fabric circle, slip it in the tool (sold separately), pop the button cover in, and apply the back. Perfect size for attaching to bobby pins with pads. These buttons come with the metal nib/shank in the back (for sewing on or making pony o's), but this can be removed with pliers to make a flat back button.